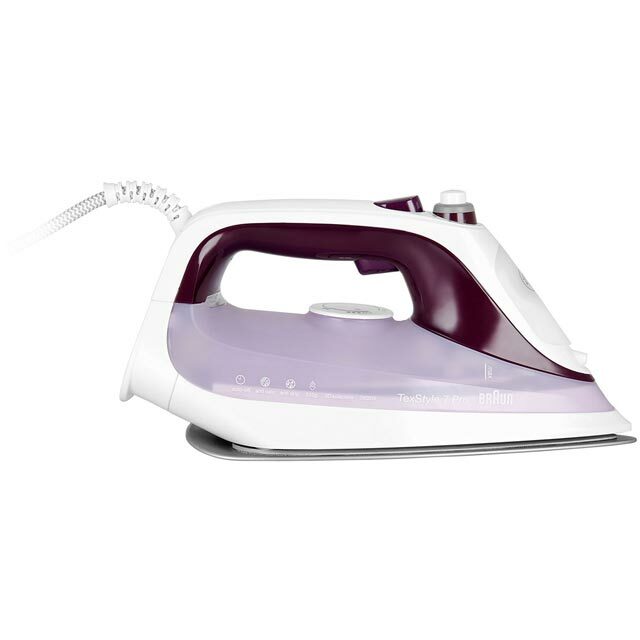 Make short work of laundry days with this iron from Braun. With its brilliant Eloxal 3D BackGlide soleplate, you can leave everything totally crease-free as it effortlessly glides across any fabric – from your favourite jeans to everyday work shirts. 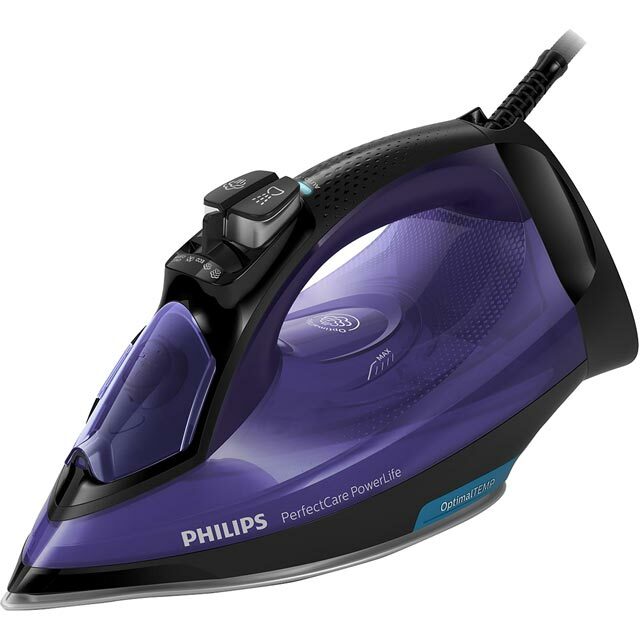 It has a continuous steam output of 50 grams per minute, and a 2600 Watt power output, so it can easily tackle the most stubborn wrinkles. 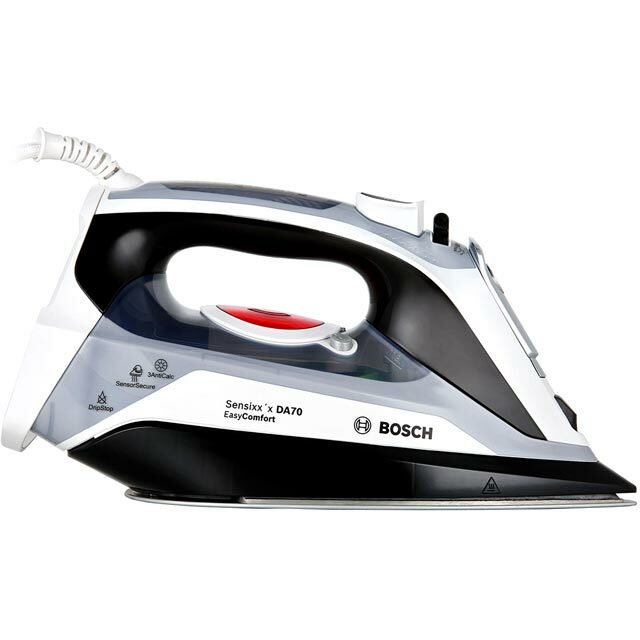 You’ll never have to worry about leaving it switched on after ironing, as the auto shut off feature turns it off when it’s not in use. This model also has a 2 year manufacturer warranty, for added peace of mind. Heavy enough but not to heavy. Moves across fabric easily. Steam is great! So much better than my last one which was a Phillips and never managed to iron anything well. 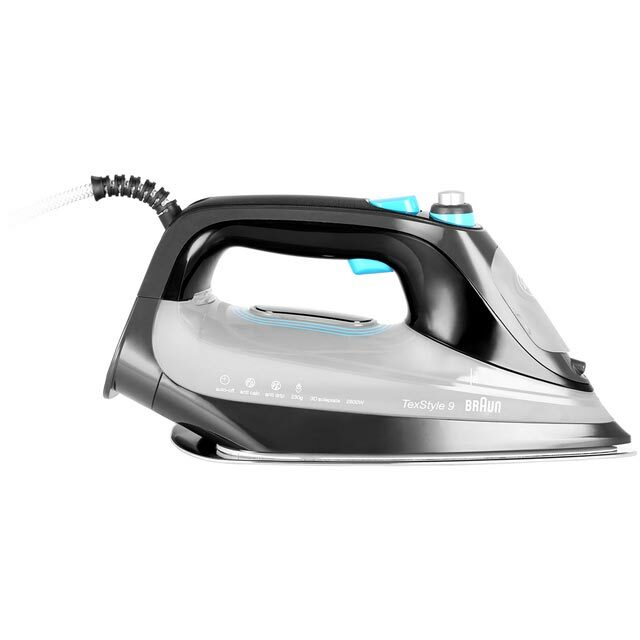 So happy with my new iron. On the second use it started spitting brown water all over my ironing. I have a water softener, so it can't be hard water? I have run it through a cleaning cycle, even though it's brand new? I will probably be sending this back. Also, design complaint, the mist spray button is poorly positioned, so when gripping the iron for use your hand is inclined to come into contact with the spray button by accident. 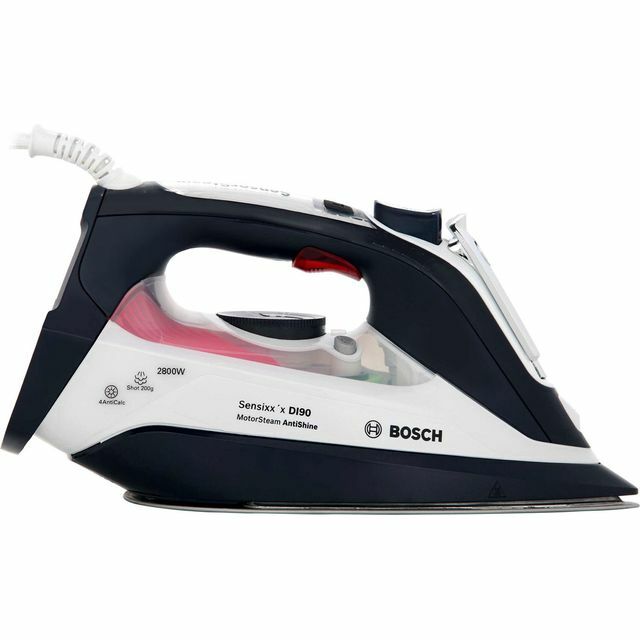 Bought this iron due to using my Daughters iron. I found it glides easily over the clothes. Just have to be carefull which button you press for steam as I pressed the wrong button and it was the de-scale button and it put markets on the clothes, it was easy to wipe off.